Today we are going to consider a case, when you want create a new theme for Magento 2. Just follow the steps described below, and you will realize that it is not so difficult as it seems at first. After Magento 2 is installed you should switch it to “developer mode”, to disable caching, what will help to prevent conflicts and errors. This step is obligatory for further theme development as well. 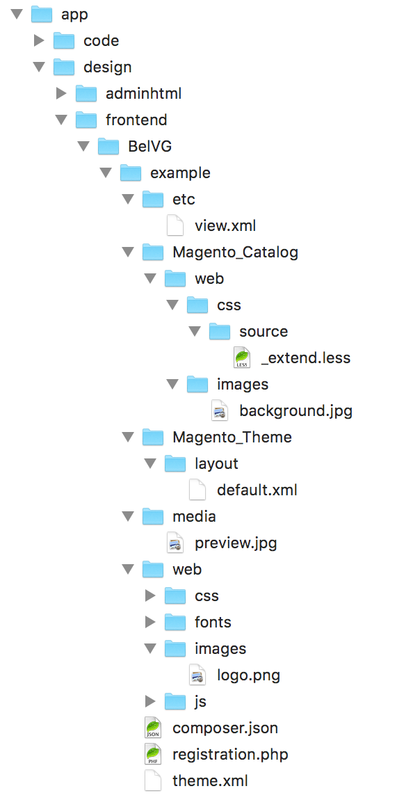 The first step of making a new theme for Magento 2 is creation of a new directory, where all the resources and files will be stored. We are talking about templates, layouts, css, js, as well as static images and fonts. 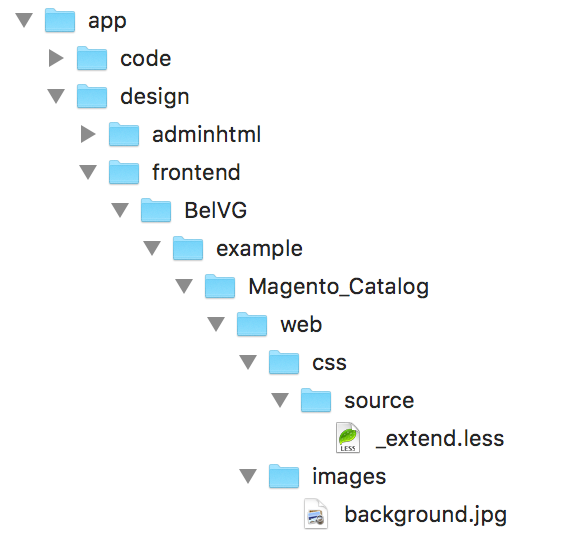 The biggest difference from Magento 1 is that all module’s resources are stored in the same directory. 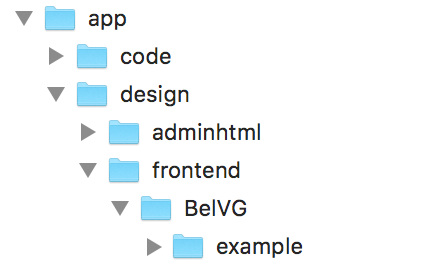 That’s why you should open a directory, where all the themes for your store are placed and create here a new one for a new theme. Where <Vendor_Name> is a name of vendor/company and <Theme_Name> is a name of a new theme. additionally it is available to set up preview image of a theme, which could be displayed in admin panel. After all these manipulations we should get such structure, with a new, up and running theme, where we are able to add / replace all resources and templates that we need. 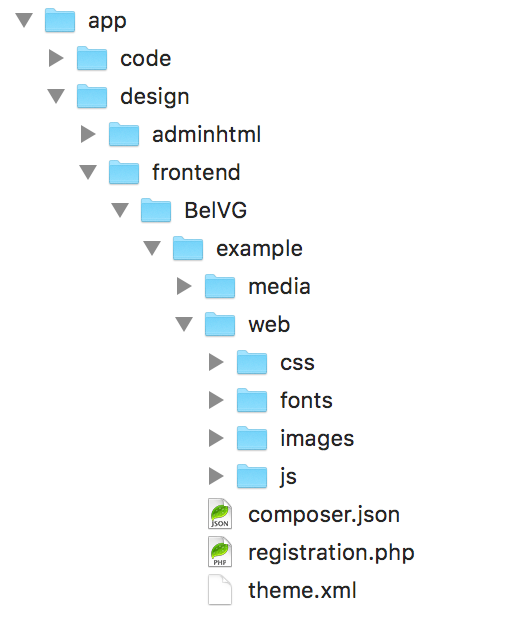 By default Magento 2 themes are distributed in a package form composer. 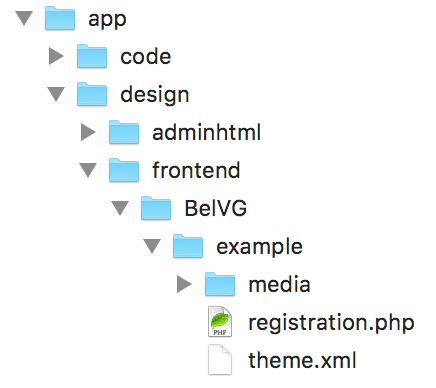 Therefore, in case you’re planning to distribute your theme through the Composer, it is necessary to add “composer.json” file into the root directory and register the package on packaging server. To get more detailed information regarding the Composer integration with Magento 2, you can read the official developer’s guide. clear cache by clicking the “Flush Magento Cache” button. So now you can start theme development, and notice all the changes applied. Then you need to add only the path name to a certain image in _extend.less file, and only after compile LESS to display all applied changes. As distinct from Magento 1, Magento 2 allows to set up image size in one file, and apply it to all images, that are used in a store. That is very useful and doesn’t require unnecessary search in templates. Except of ability to change sizes of images, there is another one, that allows to configure images gallery on a product page. Also, the inheritance rule is acceptable here. If your theme is inherited, then logo will be used from parent theme. That’s why it is necessary to extend default layout for using your own logo and change its size. And now our new Magento 2 theme is finally ready for further customization.